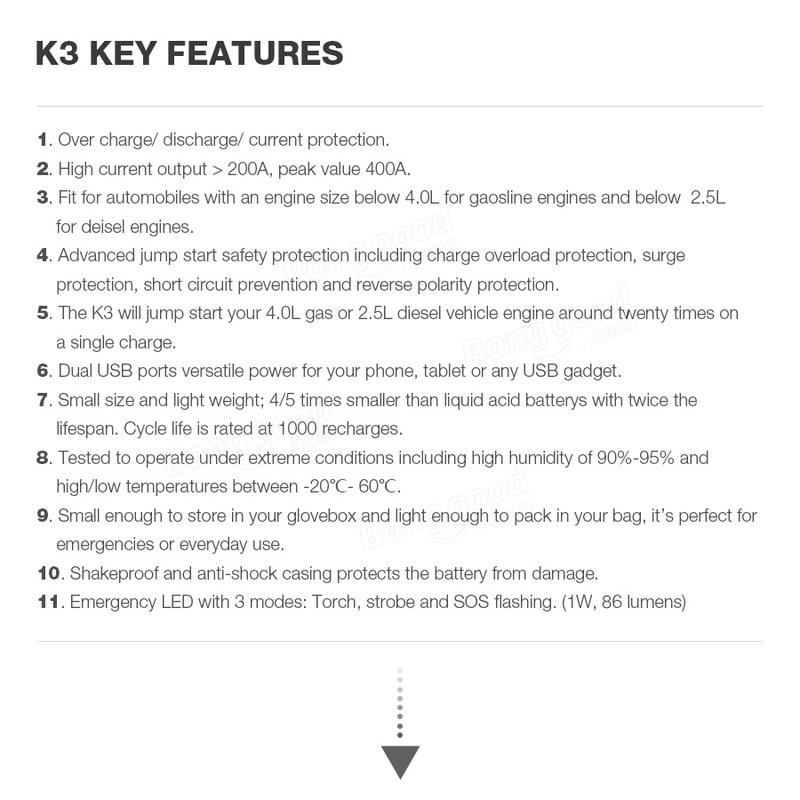 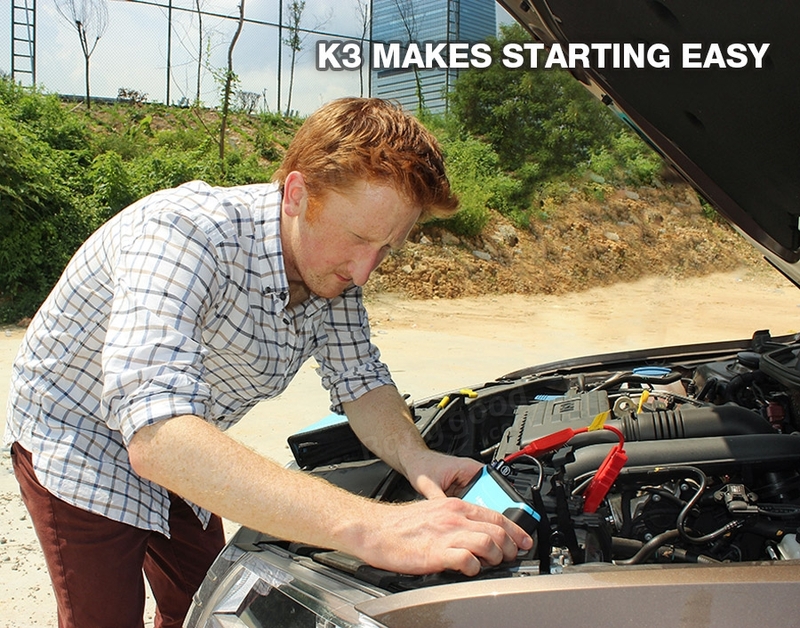 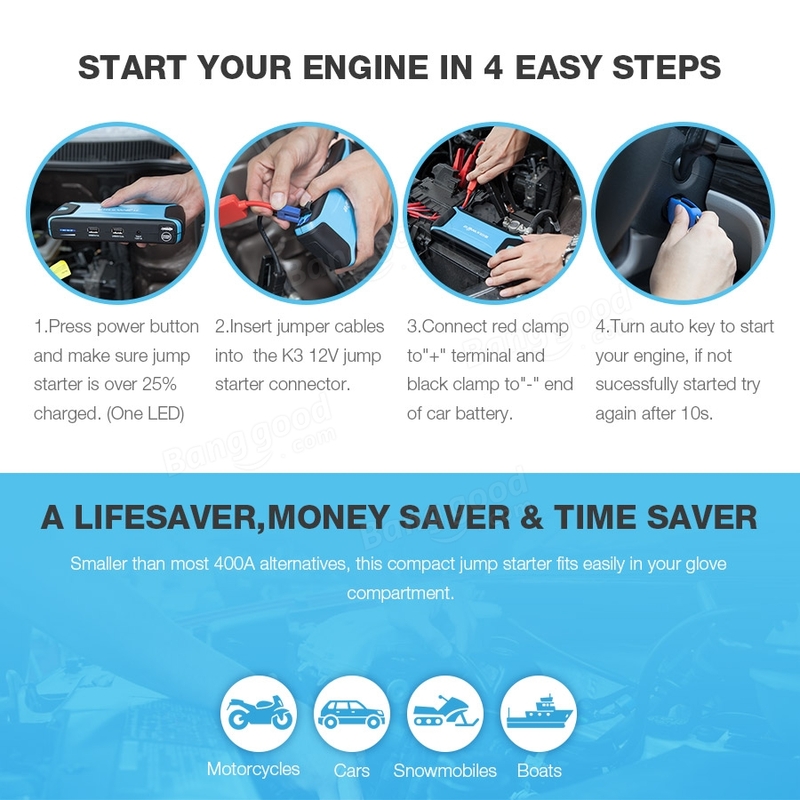 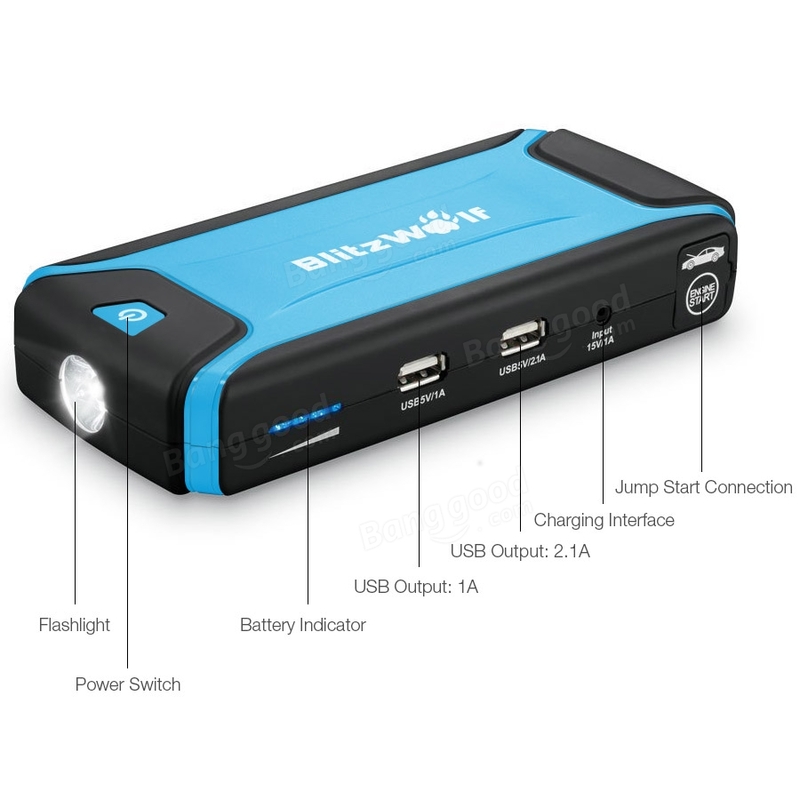 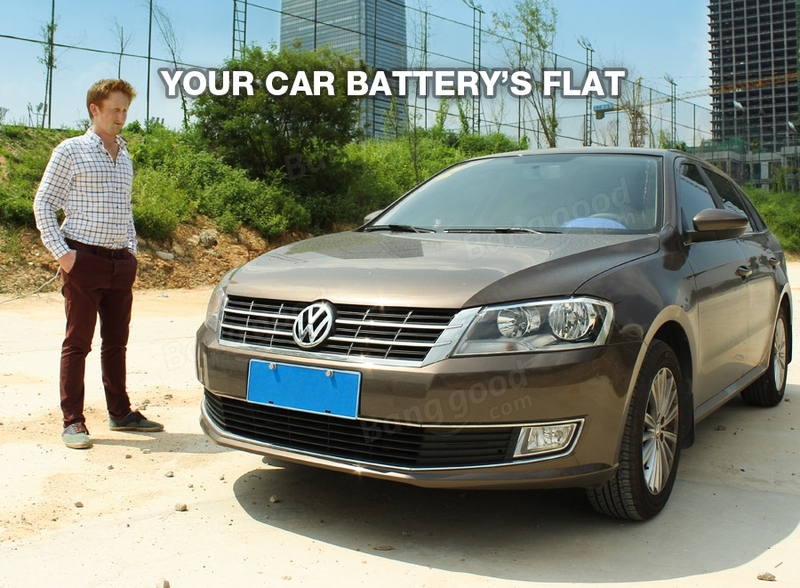 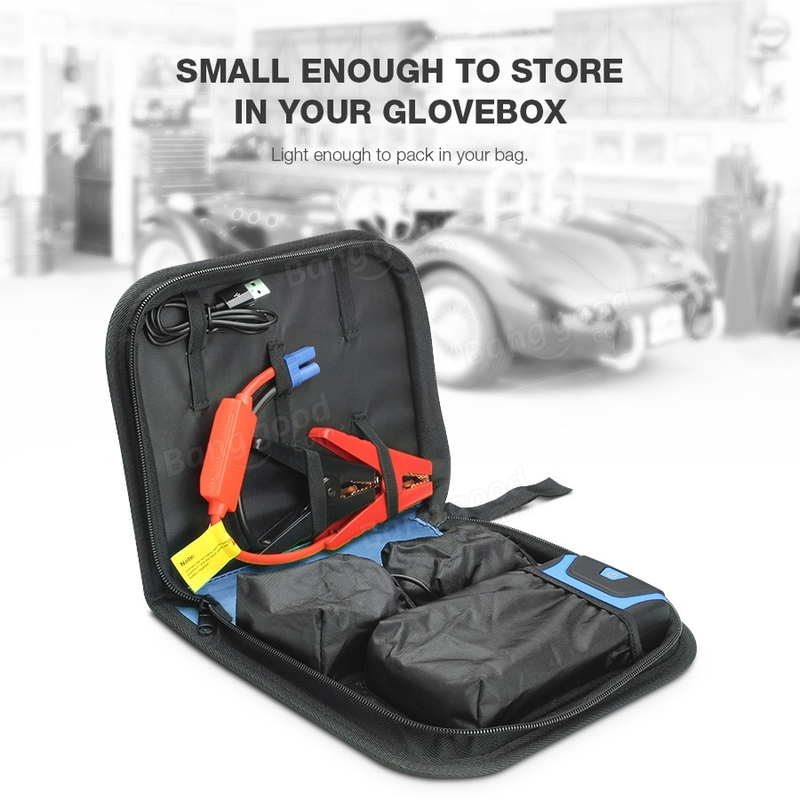 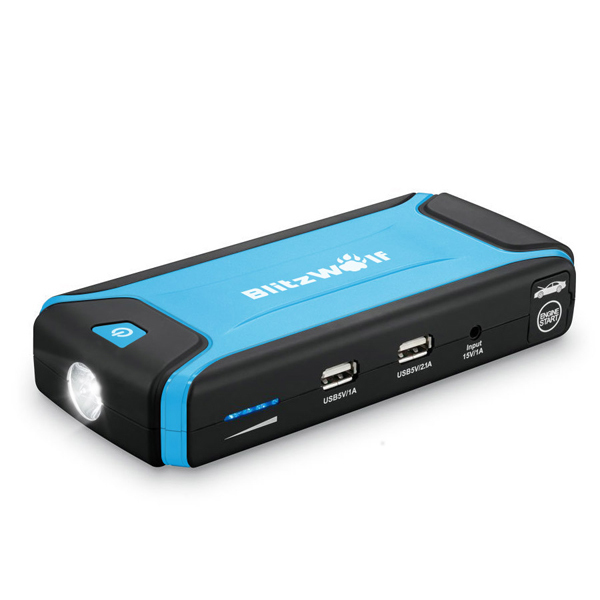 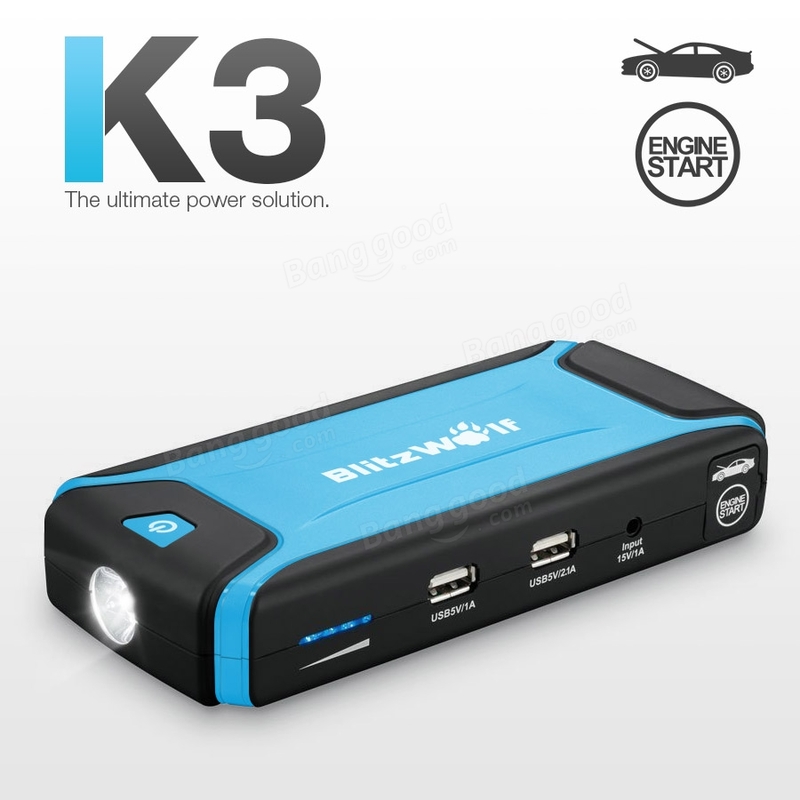 When your car battery's flat, the K3 jump starter makes starting easy and you can start your engine in 4 easy steps. 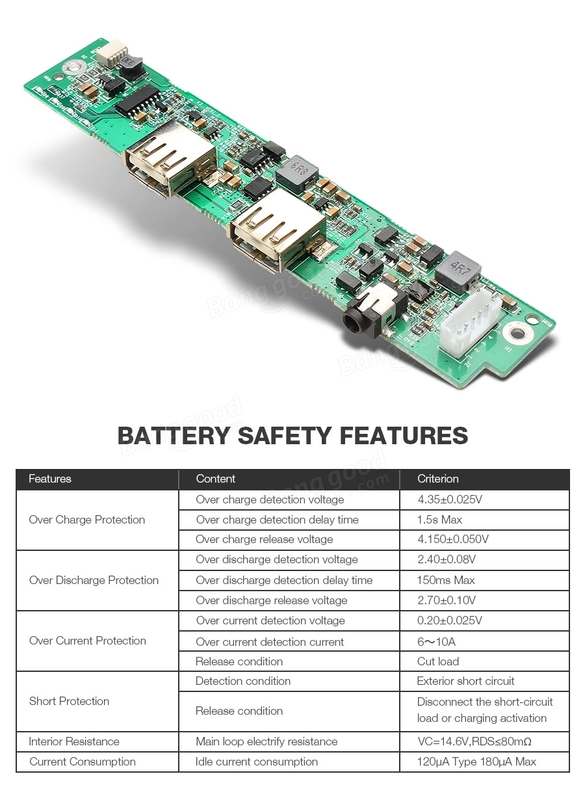 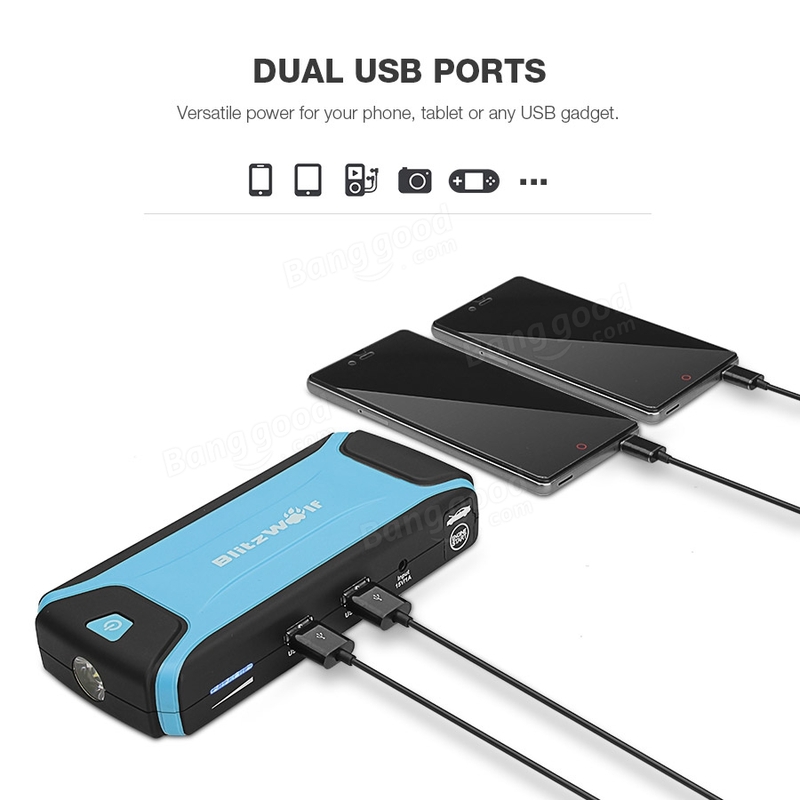 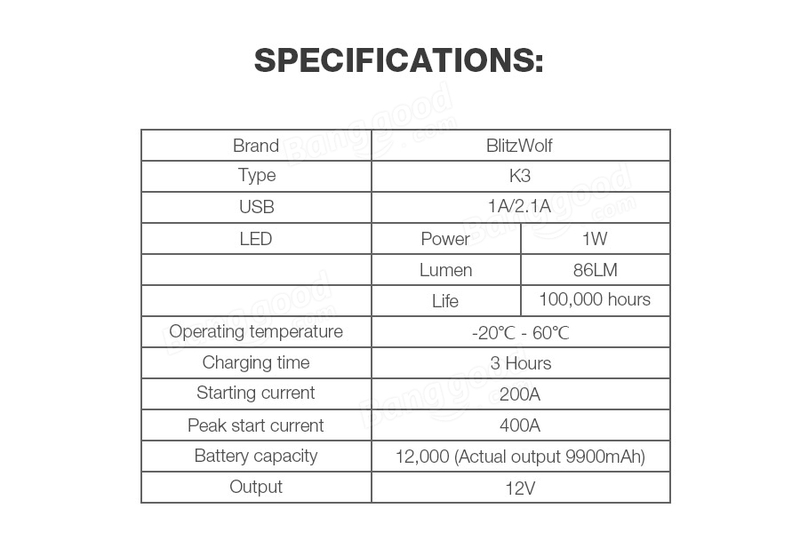 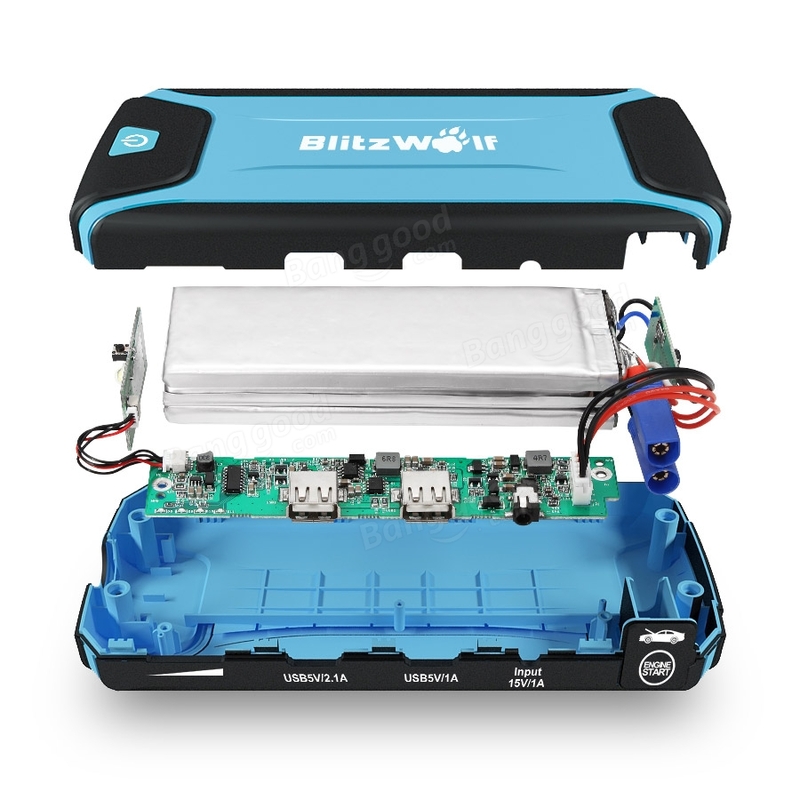 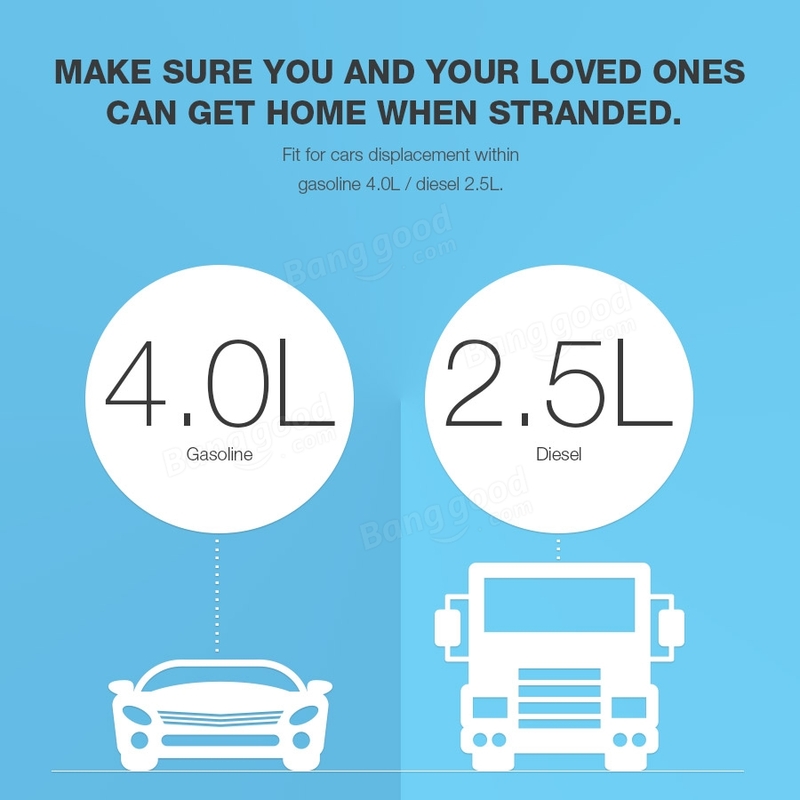 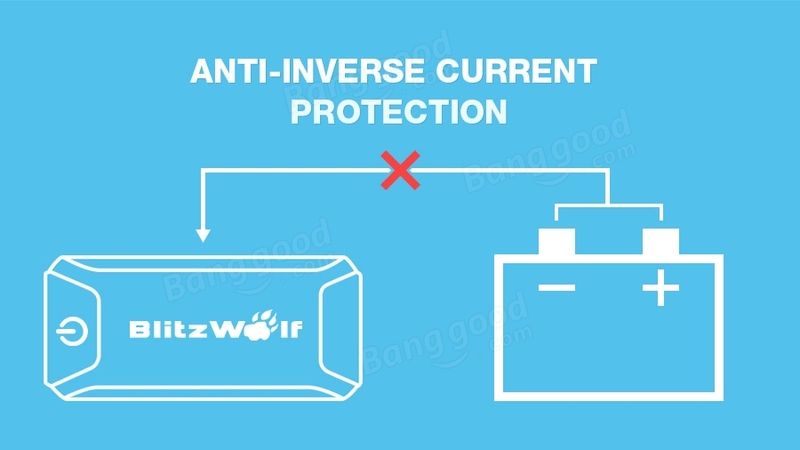 4.4/5 times smaller than liquid acid battery's with twice the lifespan, cycle life is rated at 1000 recharges. 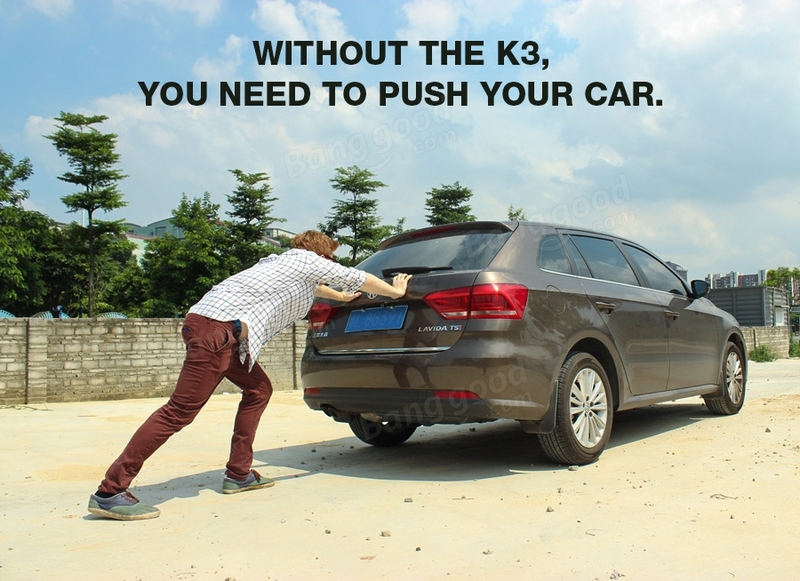 Always supervise your children if they are using the K3. 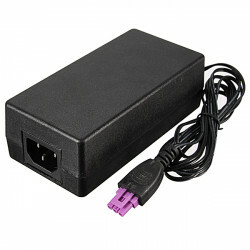 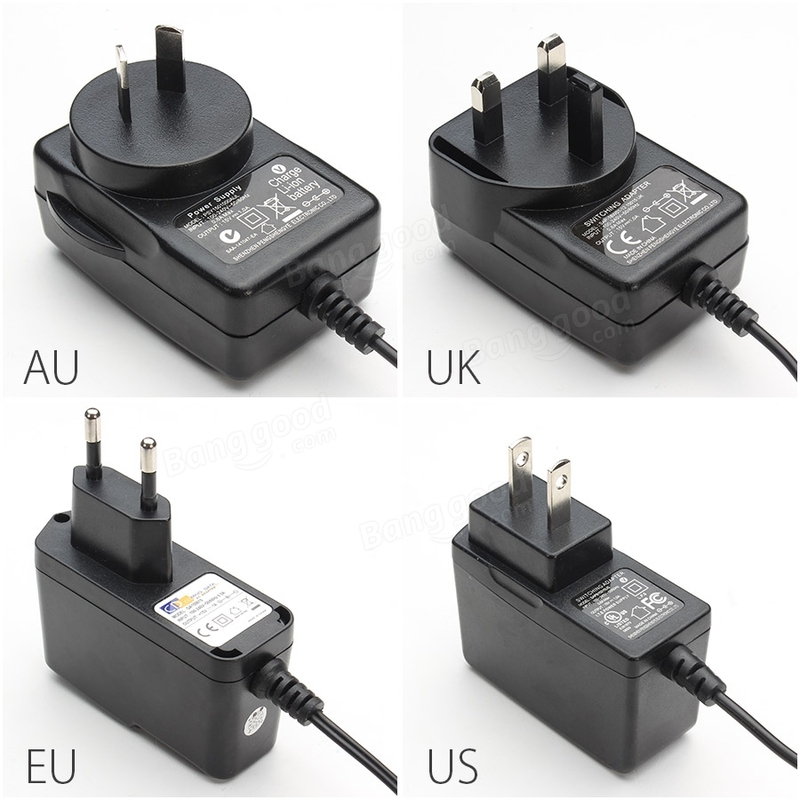 32V 1560mA AC Adapter Power Supply Charger for HP Printer Deskjet 0957-2105 Features.. 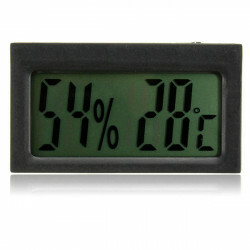 Car Auto Digital LCD Thermometer Hygrometer Temperature HumidityFeatures: LCD digita..
A4 Cutting Mat Model Design Engraving Board Plate Single Sided ScaleDescription: Mater.. 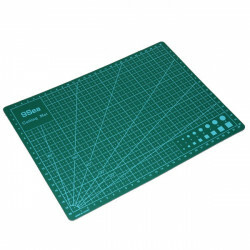 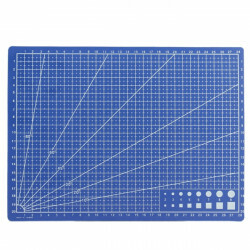 Description: Material: PVC Color:Green Size:300x220mm /11.81" x 8.66"Thickness: 3mm /0..